People aren’t very happy with Gov. 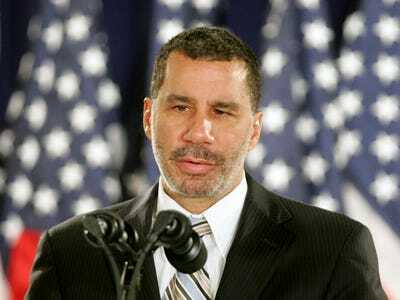 David Paterson’s record in the past few weeks, but take comfort in one thing. He’s not the biggest strain on state budgets.In fact, 899 New York state employees earned more in 2009 than the governor’s $178,509, according to data released yesterday by SeeThroughNY.net. And you wonder how the state’s going to close the massive budget gap. content=”Job: VP of Nanoscience College at SUNY Albany.